Welcome to CentralAmerica.com! We are so pleased you found us. We hope you’re ready to discover this wonderful, misunderstood, part of the world. 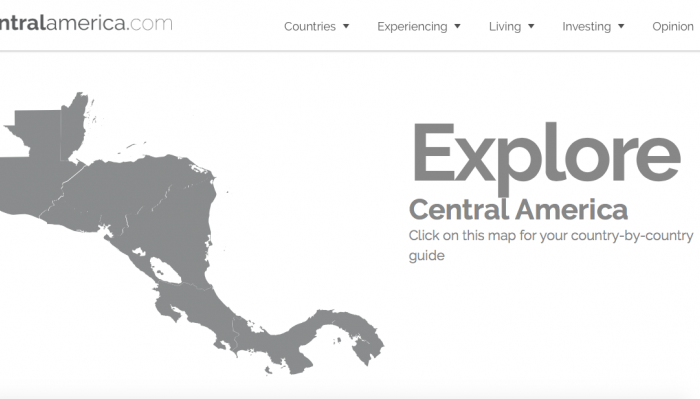 If you’ve found this site, you’re a lover of Central America and all things Central American. As a lover of Central America, you’ll want to sign up for updates and ensure that you won’t miss any of our stories. Oh – and you’ll also receive our FREE 2,500-word guide to Central America’s Facebook groups! You are interested in Belize, Guatemala, Honduras, El Salvador, Nicaragua, Costa Rica, and/or Panama. Maybe you want to visit for a vacation or you’re looking for a tropical place to retire to. Perhaps you’re thinking of starting a new life or a new business in a new country. Or it could be you have a curious mind and like to read about far-flung places. If you have any interest in this sliver of land connecting North and South America, this website is for you. We know how overwhelming it can be to figure out a new culture and language in a different part of the world. A new way of life and of doing things. We’ve done it ourselves. Since 1999, we’ve helped thousands of people visit Central America through our travel agencies. We’ve provided customized, personal assistance through our trip-planning expertise and continue to do so. We help people discover the beauty of Central America. Now we want to help people understand the heart and soul of Central America. We want people to understand what makes this region tick and how you can find a place for yourself within it. 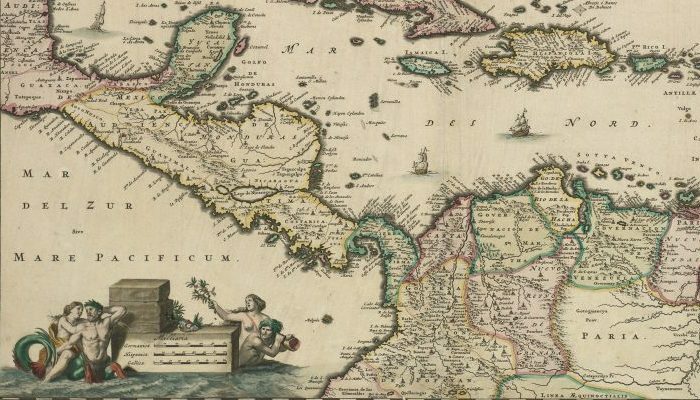 On this site, you will find stories, information, and opinions on every aspect of Central America living. This page will make your voyage of discovery easier, but it would be helpful to know where to start. We have a lot of writers busy scribing away about this place. In no time at all, we will have snowballed into a massive amount of stories and articles from all seven countries about all sorts of things. You might want to know how to navigate your way around to find what interests you. If you’re interested in one specific country, you might not care about the others. 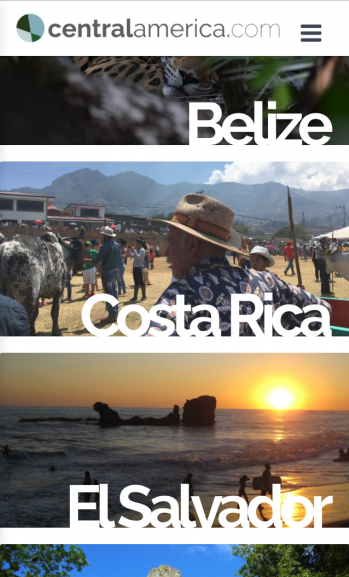 Who wants to wade through lots of articles on Costa Rica and Belize, when you only want to learn about El Salvador? To ensure that the content you read is relevant only to the country you care about, you have a couple of options. Country-click. On the home page, you’ll see a map of the region or a list of countries, depending on whether you are using a mobile/tablet or desktop/laptop. Click on the country you care about, and all the content about that country will display. You can also access individual countries by clicking the “hamburger” menu on the top right corner. Open that and you’ll see your country right there. Desktop country guide. Scroll across this map to find your country. Click on the country to access its stories. See that “hamburger” in the corner (the three stripes that look like… well, a burger)? Click on that and you’ll see the country you want to read about. Mobile view. Click on your country or on the “burger”..
Category-click. The stories on this website are collated into four major categories, “Experiencing”, “Living”, “Investing”, and “Opinion”. Clicking on any one of these categories will give you access to content across all seven countries. But you can filter these stories by using the aptly-named “filter” feature. Click here, and pick out the stories from any one country you want. If you want to add more countries as you, you can. After clicking a category, you get this (in this case, “Experiencing”). Click on that Filter tab on the right and you can view all “experiencing” articles by country. It goes the other way, too. Maybe you don’t care about any individual countries. Perhaps you want to read about all countries. You’re not interested in stories about food or about “Top 10 Places In…”. You want to read about, say, investment opportunities in all/any countries. You can find what you want by clicking the “Investing” tab on the menu. If you are about browsing, the home page “Stories” section gives you a chocolate-box-full of options to scroll through. You’ll also notice social media plays a part on this site, as well. Yeah, yeah, nothing new, we know. It plays a part on every site. We’re not inventing the wheel here. But bear with us, nonetheless. We love Instagram at CentalAmerica.com. That’s because whatever else they are, these seven countries of Central America are so damn photogenic. Beaches and mountains and jungles and animals. Gorgeous people. Colors abound everywhere. You’ll see a collage of Instagram pics from our readers on the home page. Each one displaying an aspect of life in Central America. We want your Instagram pics here, too. 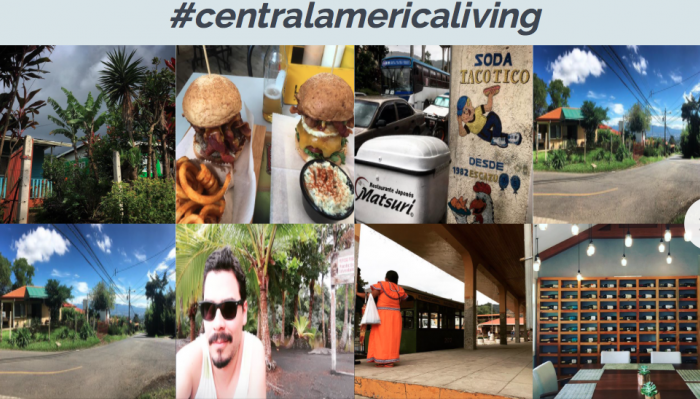 Hashtag #CentralAmericaLiving on your own pics and watch them pop up. With your help, we can create an ever-changing, ever-evolving, homage to Central America right here on this site through your Instagram pics. Following us on Instagram and hashtagging us when you post will also get you a shout-out. If you love travel photography please check us out. And contribute! We’re on Facebook, Pinterest, and Twitter as well. “Like” and follow us for updates on content and other info. Comment. Join our community. Don’t forget to check out the footer of this website. You’ll see more info about us and how to contact us. And find out how to contribute your own material. Oh, and you can find out exactly how we can help you advertise or promote your own business. You’ll also be able to “meet” our writers. They are a bunch of helpful individuals who live in every country in Central America. They are happy to share their lives down here with you. That ensures you won’t miss a thing. You’ll receive our articles straight into your inbox. If you’re still here, there must be something about us that interests you. So go ahead – sign up below and receive our FREE 2,500-word guide to Central America’s Facebook groups! Again, we are so glad that you’re here. We want to keep you coming back. Whether you live in the region already or not, we want to build a community through this website. Thanks for joining and we hope you enjoy.